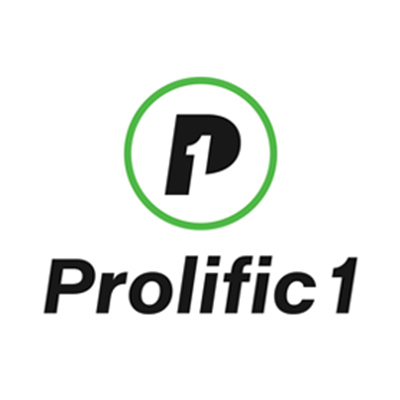 Prolific 1 partners with entertainment rights-holders, combining industry-leading technology with expert analysis to drive incremental revenue and attendance for live events, on your terms. 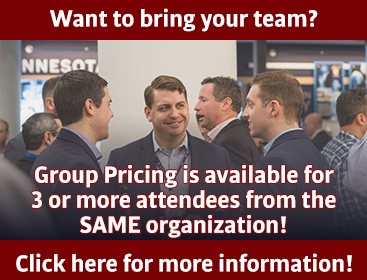 With forward-thinking partnerships and decades of experience, Prolific 1 delivers flexible solutions that provide market strategy, real-time pricing optimization, controlled inventory management, actionable data and analytics, and more. It’s time for next-level insight, seat by seat.